The 2018 construction season is in full swing, and there's never been a better time than the present to learn the latest in fall protection and construction. The leading cause of death in the construction industry is from falls. As a result, construction workers must have fall protection when working at a height of six feet or more. Equipment inspection criteria and technique. 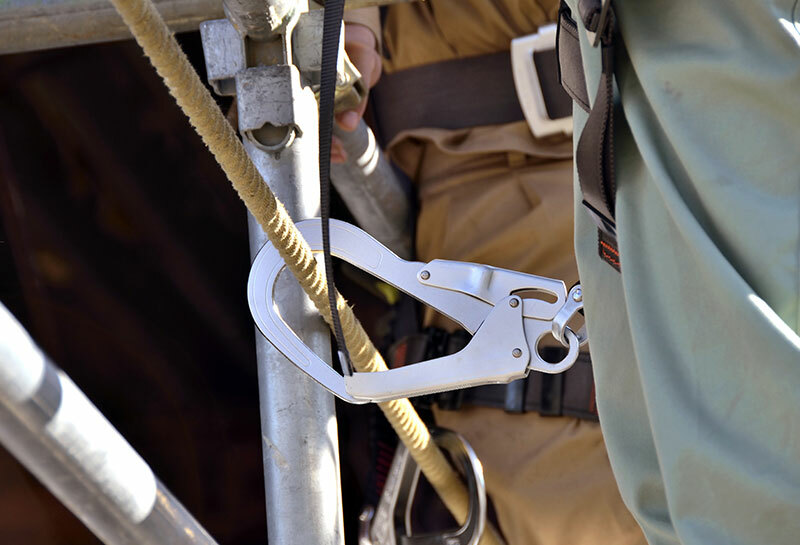 Proper inspection, care, maintenance, and storage of Fall Protection equipment. Fall Protection with regards to aerial lifts and ladders.